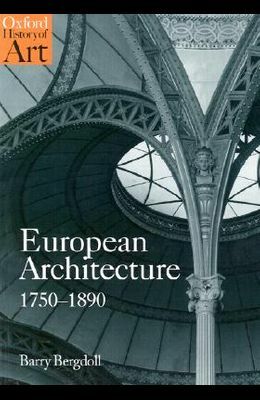 This comprehensive examination of eighteenth and nineteenth-century architecture explores its extreme diversity within the context of tremendous social, economic and political upheaval. Never before had the functional requirements and expressive capacities of architecture been tested so thoroughly and with such diversity of invention. Bergdoll traces this experimentation in a broad range of contexts, focusing in particular on the relation of architectural design to new theories of history, new categories of scientific inquiry, and the broadening audience for architecture in this period of transformation. Unlike traditional surveys with long lists of buildings and architects, the themes are elucidated by in-depth coverage of key buildings which in turn are situated in both their local and European context.